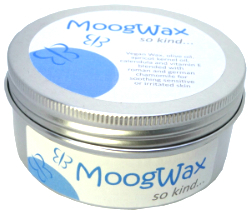 Just want a great selection of waxes? Why not go for the WaxStack? Select 5 and get a tin of So Simple for free! 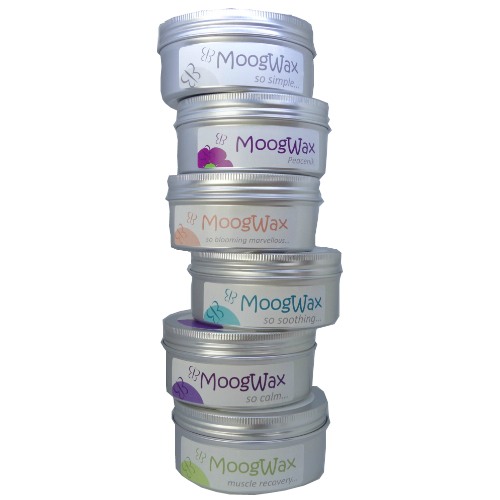 Buy a WaxStack by selecting 5 waxes of your choice and get a 250ml tin of MoogWax So Simple for free!